Our reputed entity is engaged in supplying Promotional Gloves. We are engaged in offering Promotional Gloves. - Available sizes 08 oz, 10 oz, 12 oz, 14 oz, 16 oz in all regular colors. We are amongst the most reputed names in the industry, offering Promotional Gloves. Our gloves are available in cowhide and genuine leather. 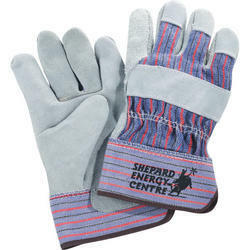 These gloves are padded Velcro, cotton padded and rubber foam filled. 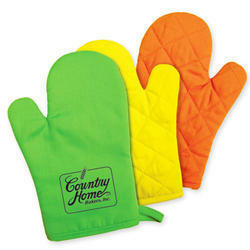 In order to meet excellent quality standards, we are supplying Promotional Gloves.